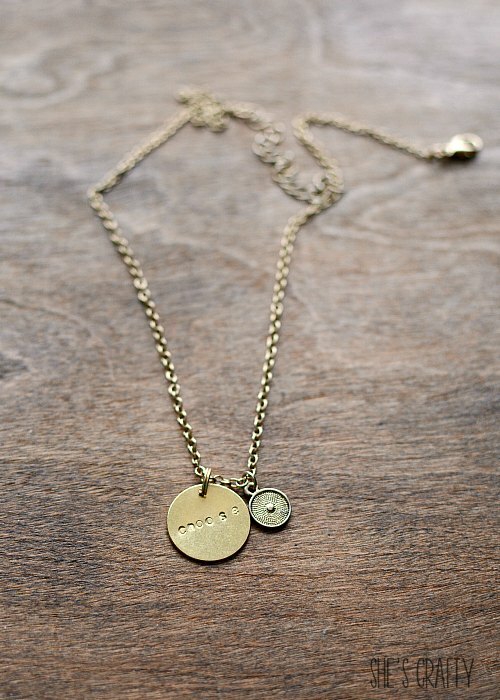 Make a One Little Word Stamped Metal Necklace Charm to remind you of your goals for the year! My one little word for this year is CHOOSE! 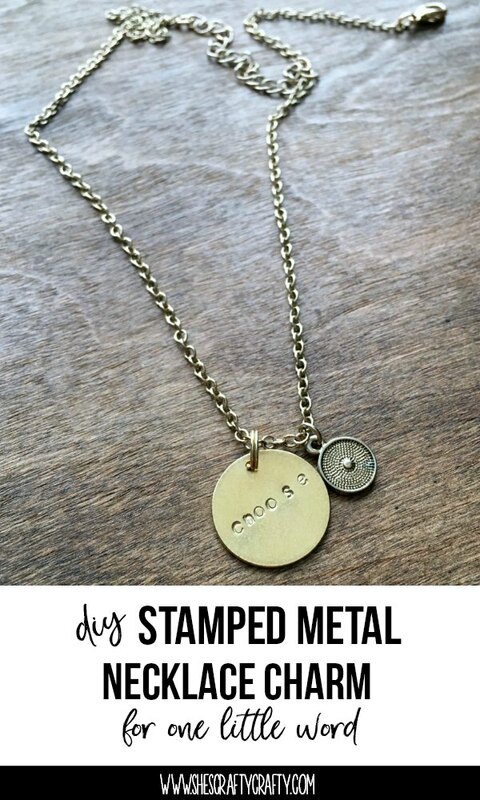 I wanted a wearable reminder of my word and my goals, so I made a metal necklace charm. 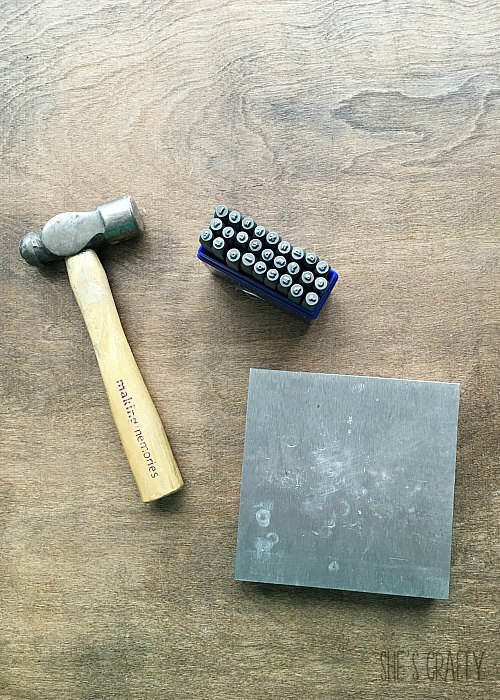 It takes a little bit of practice to see how much force to use on the hammer. If you hit it too hard, it can warp the metal. If you don't hit it hard enough, you won't be able to see the letter. 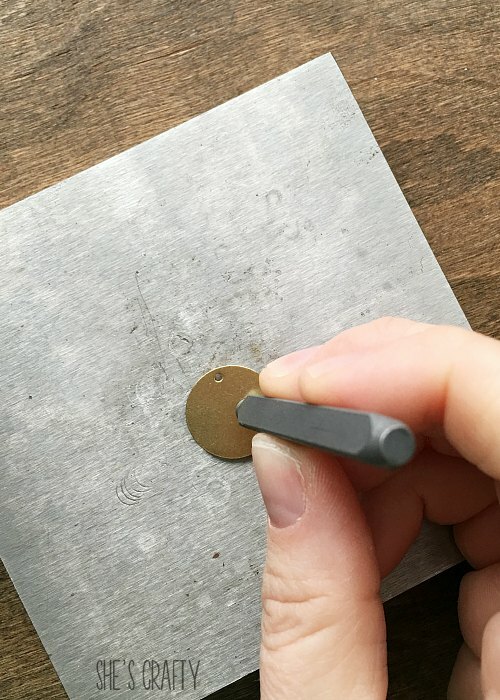 If you want your letters to be in a line, you can put a piece of washi tape on the circle as a guide. 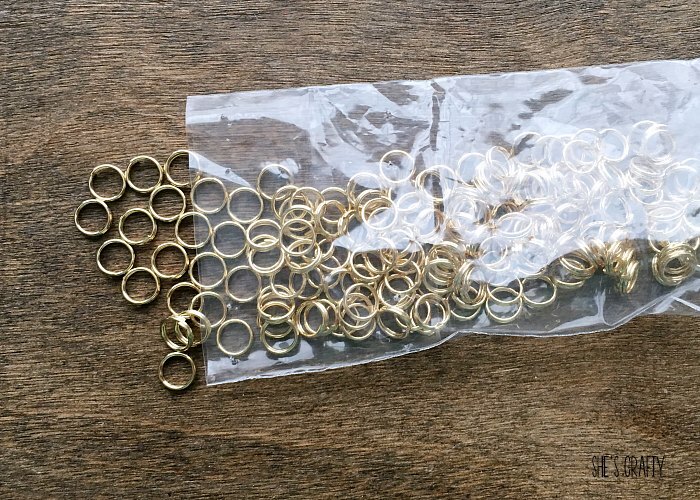 Slide the charm onto a split ring which hold better than regular jump rings. 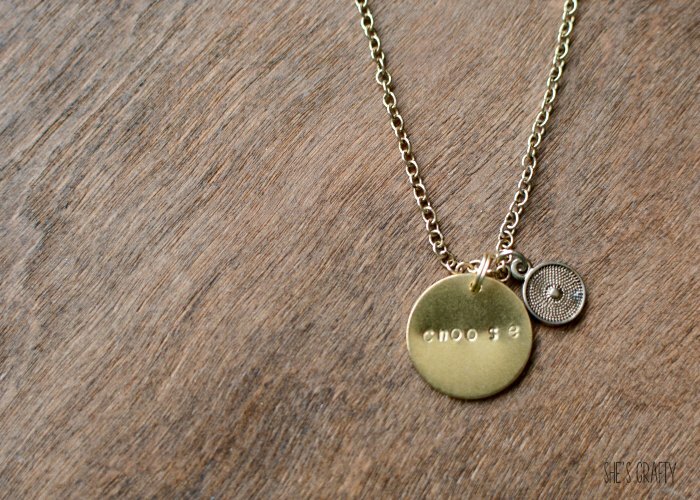 Add the charm to a necklace chain and put it on! 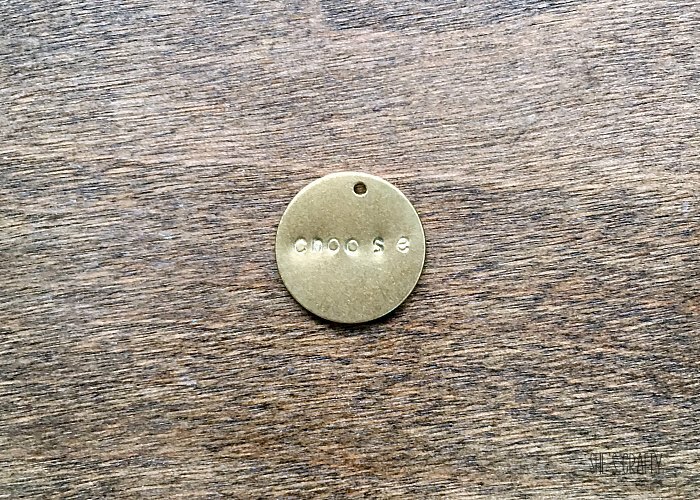 I love having a Metal Stamped Word of the Year Charm to wear on a necklace to help me remember my goal to choose my thoughts, choose my actions, choose how I spend my time, choose who I associate with and follow on social media, and choose to let things go that I cannot control! 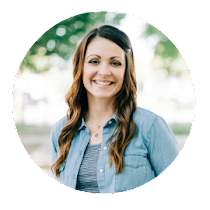 This is such a great way to remember your focus throughout the year! So cute!! It is a great reminder that I carry around with me! I wore it yesterday and it reminded me all day to choose my thoughts!